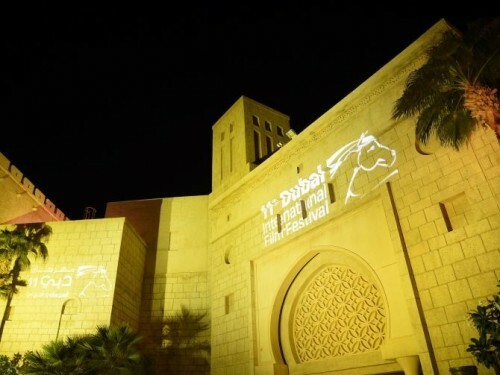 A Hollywood reporter has revealed that the Dubai International Film festival announced more titles, which will be included in the event. 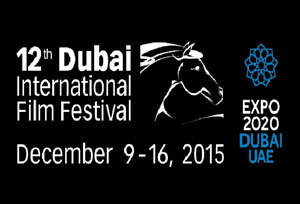 This film festival will be celebrated from December 09 to December 16. In this festival, the movie, ‘Suffragette’ starred by Carey Mulligan, ‘Truth’ starred by Robert Redford and Cate Blanchette and the movie, ‘Room’ of Lenny Abrahamson. These movies are included in the list, which will be included in the film festival. The movie, ‘The Clan’ of Argentina, which won the Silvr Lion of Venice and ‘The High Sun’ of Croatia, which won the Un Certain Regards jury prizes at the Cannes film festival are also included in the list of the film festival. There are some other movies, ‘Dheepan’, ‘Youth’, ‘The Assassin’ and the movie, Cemetery of Splendor’ also on the top prizes in the Dubai film festival. 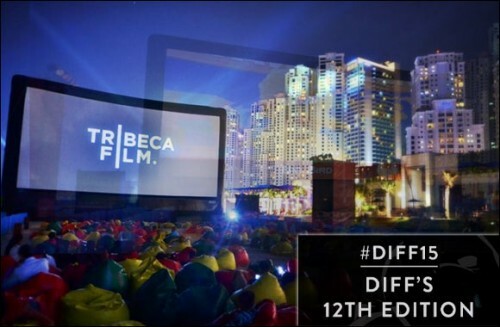 The DIFF (Dubai International Film Festival) has been running the film festival for long time in the Gulf region and it is also shown in the United Arab Emirates for only one time.